The FA Gunners HD line of decoys improves and expands with the introduction of three new species. Green-winged teal, canvasbacks and field mallard shells are the latest entries in FA Brand's lineup. All FA duck decoys are the work of artist Marty Hanson and feature rich detail and exquisite feather texture. 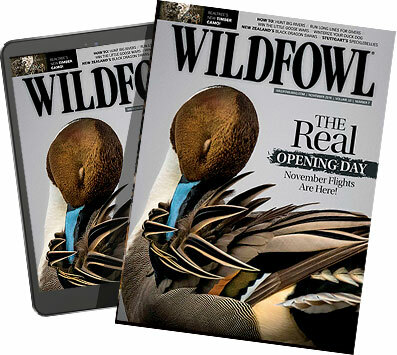 Green-winged teal and canvasbacks are offered in six packs containing three drakes and three hens, while the field mallards can be had in 12-packs of feeders featuring five head positions or uprights with four head positions. Contact: FA Brand, (800) 423-3537, fabrand.com.